OxygenOS 4.5.11 update is now available for OnePlus 5 smartphone. The latest update comes with multiple improvements and bug fixes. The software update has added support for customization of notification ringtone. Also, there are improvements for apps launching speed‎. In addition, the update has optimized the adaptive brightness as well as fixed display issues of some UI elements. Check out full detail below. 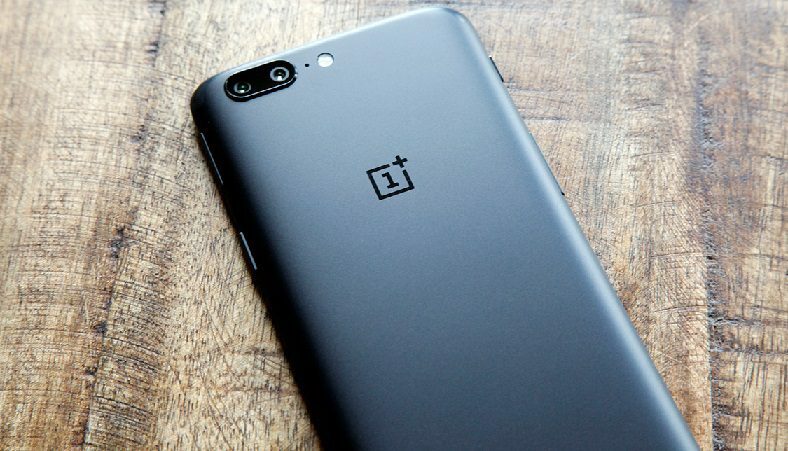 OxygenOS 4.5.11 update for OnePlus 5 is rolling out over the air. The OTA update notification may take some time to pop up on your device. However, you can also manually check for the update by heading to your handset’s Settings menu.